Hi! I’m Miss Rachel and I’m delighted to be bringing the magic of babyballet to children in Alton and surrounding areas. My babyballet class timetable is shown below so please find your preferred class and enrol your little star for a three week introductory trial for just £15. My classes for babies, tots, toddlers, preschoolers and school starters from 6 months to 6 years old are run on a Thursday in Alton and Saturday in Froyle. Currently I have seven classes a week and around 100 pupils. If you need any other info please let me know. Please email me on alton@babyballet.co.uk or you can call me on 07861 696 954.
babyballet run ballet lessons for little ones, from 6 months to 6 years, at our dance schools throughout the UK. If you’re looking for a ballet school or ballet lessons for kids in the the Alton, Froyle, Bentworth, Medstead, Four Marks, Privett, East Tisted, Selbourne, Holybourne, Lasham areas then we have places available for your child. Our magical dance classes for kids follow five key stages so that your little one gets the opportunity to learn to dance with children of a similar age. All our ballet lessons are linked to the Early Years Foundation standards. 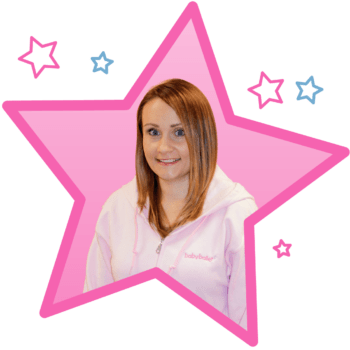 We have classes available at babyballet in Alton and Froyle, suitable for customers travelling from Alton, Froyle, Bentworth, Medstead, Four Marks, Privett, East Tisted, Selbourne, Holybourne, Lasham so why not contact your local babyballet school and sign up for your introductory lessons now! At babyballet in Alton, Froyle, Bentworth, Medstead, Four Marks, Privett, East Tisted, Selbourne, Holybourne, Lasham, we provide dance classes for kids, from 6 months to 6 years. Our fully trained dance teachers create a fun, friendly environment where every little one is given a chance to shine. 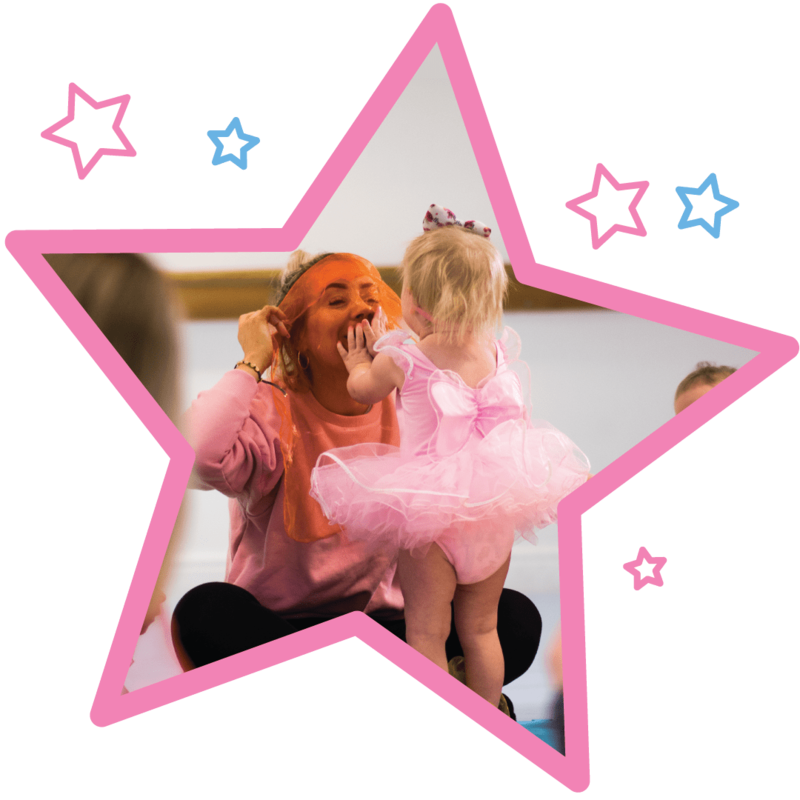 From Tots and Tinies, through to Tappers, Movers and Groovers, our five stage syllabus of dance classes are a magical experience for both young children and their mummies and daddies. Why not get your little one kitted out and sign up for our unique ballet classes for kids today? We offer a full range of ballet clothes to get your child kitted out, including a ballet tutu and ballet shoes, all available to purchase from the babyballet shop.